A new three-part BBC Radio 2 series will explore the life and music of Dusty Springfield. The first programme, 'Island of Dreams’, is broadcast this coming Sunday, April 14th, at nine pm on Radio Two. 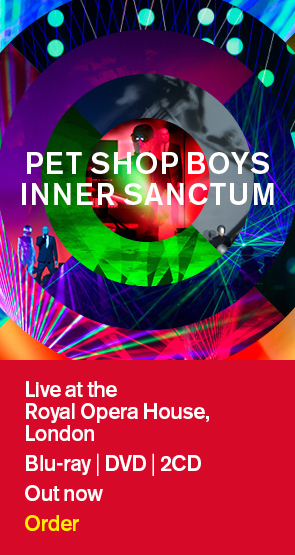 Pet Shop Boys will feature in the third of the series, discussing their collaborations with Dusty. Full details at the link below.